The McMahon's reunite to promise a new RAW now and forever, solely because they listened to the fan's. But did they deliver at all or can they ever? Nattie get's her chance on Christmas Eve to face BF Ronda for the title. Mardel discusses this and the trending topics, this morning. 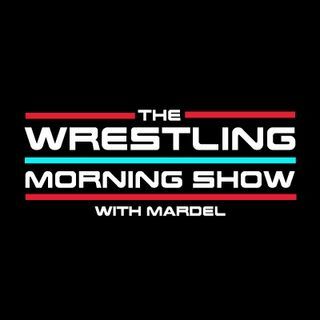 Coder joins us in the first segment and gives his thoughts on the direction of the new new Raw.